Rider University removed the restaurant from a survey of dining options "based on the company's record widely perceived to be in opposition to the LGBTQ community." The fast-food chain was included in previous surveys. 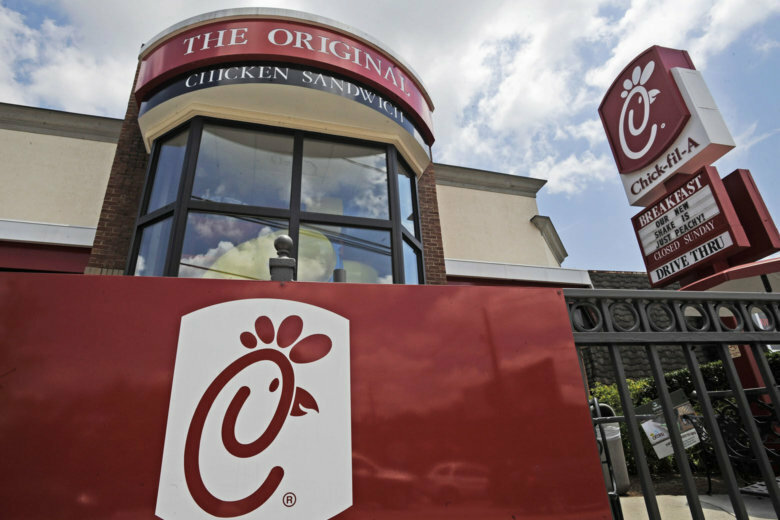 LAWRENCE TOWNSHIP, N.J. (AP) — Students at a private university in New Jersey can eat more chicken as long as it’s not Chick-fil-A. Rider University removed the restaurant from a survey asking students what restaurants they would like on campus, “based on the company’s record widely perceived to be in opposition to the LGBTQ community.” The fast-food chain was included in previous surveys. The university plans to hold a campus forum on the issue.